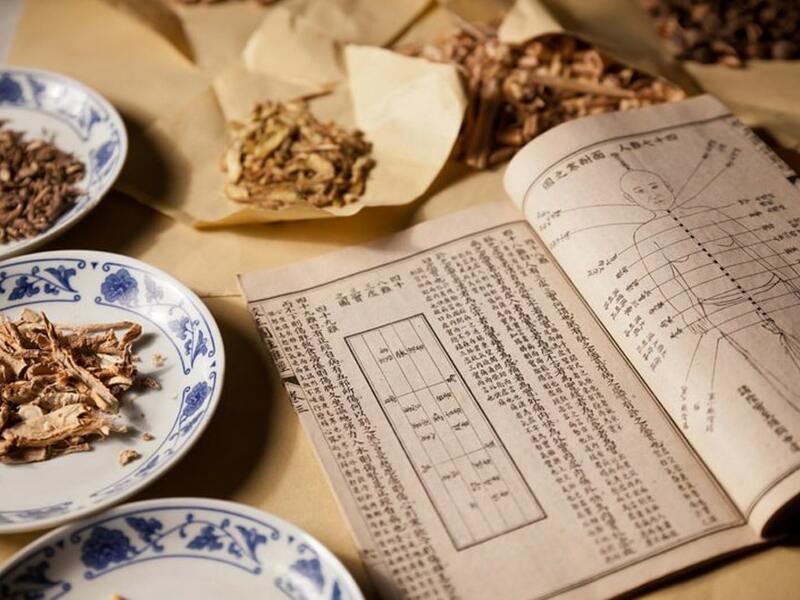 Traditional Chinese Medicine (TCM) is a holistic approach to health and wellness, whose premise is that all things in nature are interrelated, interconnected and work in harmony. Acupuncture is Acupuncture; admittedly there are many styles of acupuncture, developed over the years, passed down from dynasty to dynasty, or within families, but all you need to know and understand is that Acupuncture works regardless of which theory is behind it. 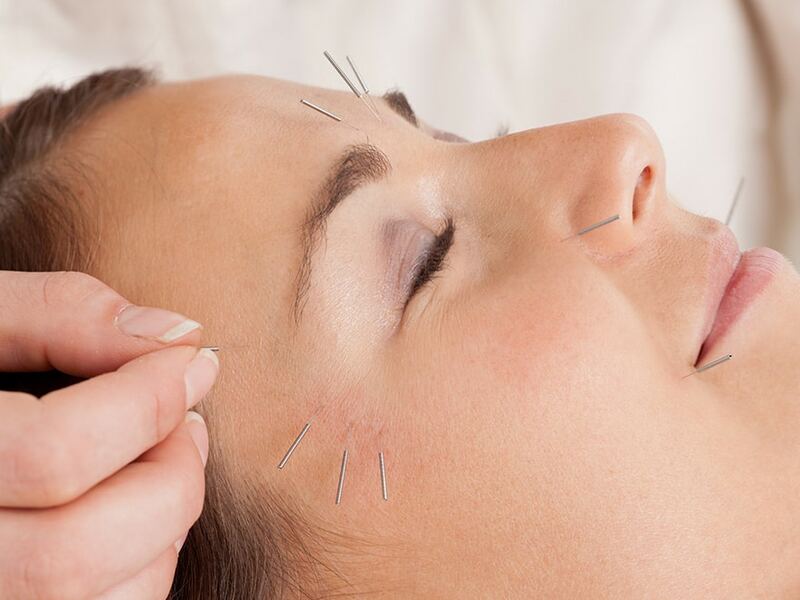 Acupuncture is able to do what no other manual therapy can do, as it is the application of super-fine sterile needles into specific acupuncture points which stimulates the nervous system and kick starts the body’s own healing mechanisms. There are acupuncturists who practice Five Elements, Abdominal, Master Tung, Japanese, Korean Hand, and Auricular for example. All of these are very effective treatment options and each have their own individual merits but what works for one person may not always be suitable for another – even if they appear to be suffering from similar symptoms. I use two main styles of Acupuncture in the clinic, TCM and Balance alongside other complimentary treatments to ensure my clients get the best results for them as individuals. If you’re looking for acupuncture treatment in the Banbury area, or simply want to learn more about the techniques practised at Winning Health, then don’t hesitate to get in touch, and I’ll be happy to discuss what treatment is best for you. As a medical system acupuncture has a firm solid foundation based on principles and theories that go back thousands of years. Acupuncture is one aspect of TCM (Traditional Chinese Medicine) that is as well suited to modern life as it was all those years ago. Evidenced by clinical research, it can help alleviate and treat symptoms of many of our common illnesses. It works on the principle of balance – the idea is that if the body is suffering pain or illness then the homeostatic balance has been upset and to restore health the balance needs to be restored. In TCM this process is described as allowing a person’s energy (Qi, as it is called) to flow freely restoring the balance. The TCM theory of acupuncture concentrates on the energetic function of each organ, assessing which one/s are out of balance. As a trained TCM acupuncturist, based just outside Banbury in Middleton Cheney, I will walk you through the Chinese Diagnosis for your problems making sense out of your symptoms. There is always an explanation for how you feel in Chinese Medicine and usually a way we can help ourselves correct any imbalances, whether that is dietary, physiological or another approach. Each client is seen as a unique individual and their treatments will be unique to them and their symptoms, maybe emotional, physical or mental – Traditional Chinese medicine sees all these aspects of a person as interdependent, so acupuncture can offer a holistic method of righting all that is off balance – not just in terms of physical pain. The true beauty of this medical system is that as the body comes back into balance then other areas improve also. Contact Marie today and start your journey back to health. 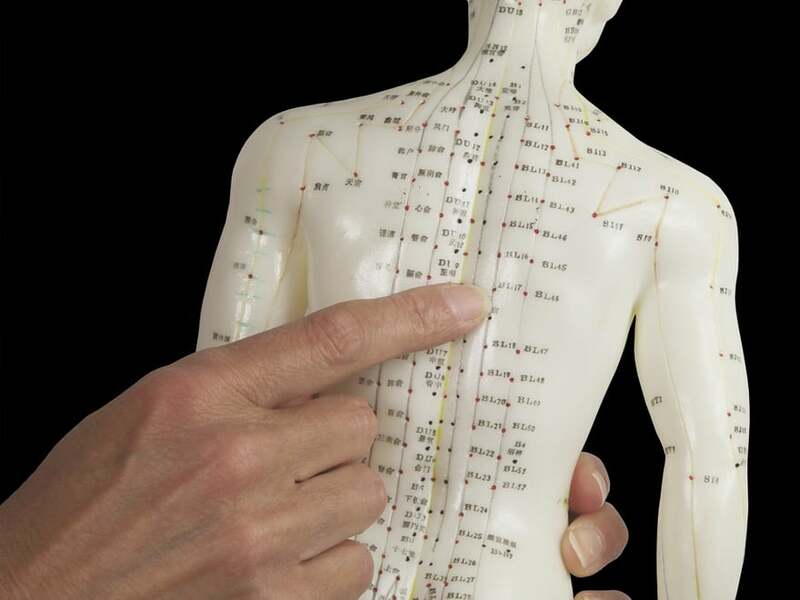 Balance Method Acupuncture uses Meridian theory (as opposed to organ theory in TCM). 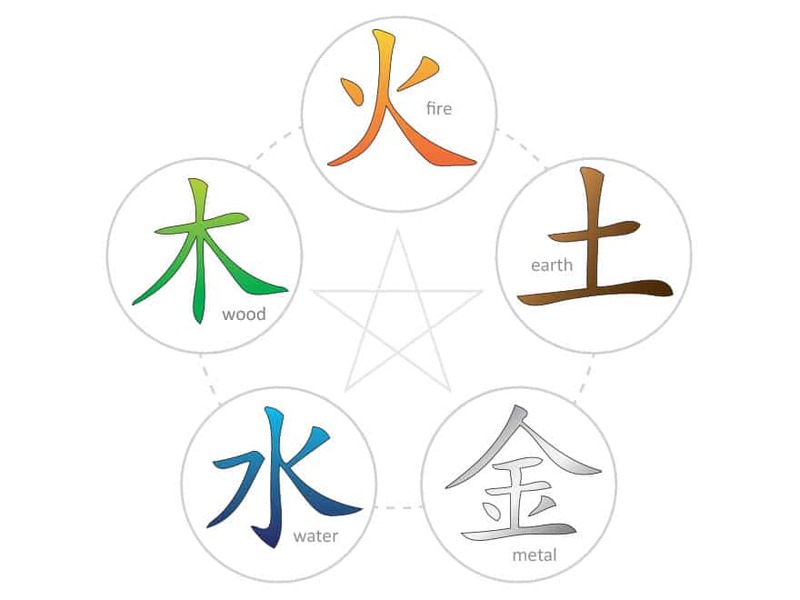 There are 12 main meridians, also known as channels in Chinese Medicine and the balance method has 6 systems where each meridian is dynamically balanced by pairing it with another meridian. The Balance method uses a three-step approach to diagnosis and treatment; first looking at the meridian that is sick, then finding the balancing meridian from one of the six balancing systems and finally selecting the relevant points for acupuncture. The painful area is never needled instead ashi (translated as ouch) points are found through touch and careful palpation of acupuncture points away from (distally) the area of pain. In balance we use a system of mirroring and imaging, so where an ankle is injured, a wrist may be used for treatment, and so on. This is also useful for people with replacement joints or injuries in inaccessible areas, meaning you don’t have to get undressed. There are many advantages of using this system, firstly if using this to treat pain or lack of movement, you are not needling a already painful area, of hitting the crying baby as we were taught, also it means I can assess the effectiveness of the treatment instantly and fine tune it if necessary to ensure the maximum results from your treatment session. 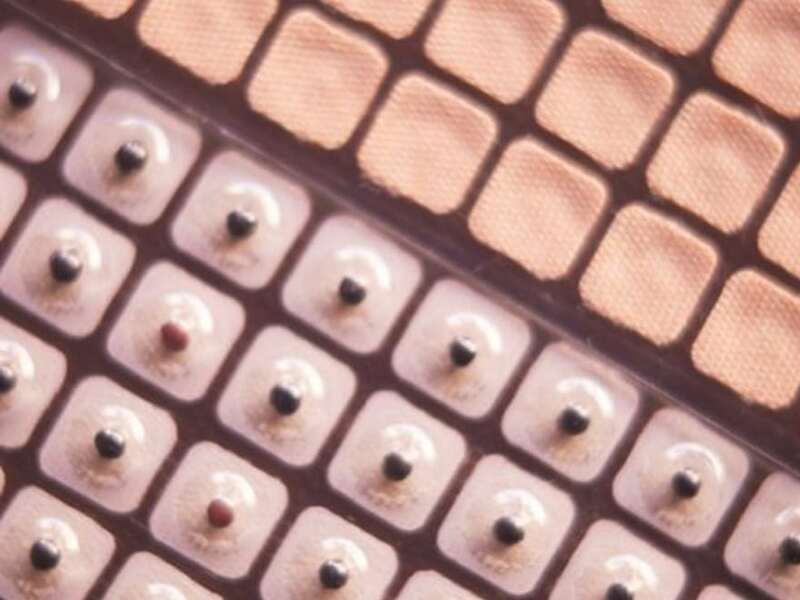 This system does differ from TCM in that the frequency of treatments are usually closer together. 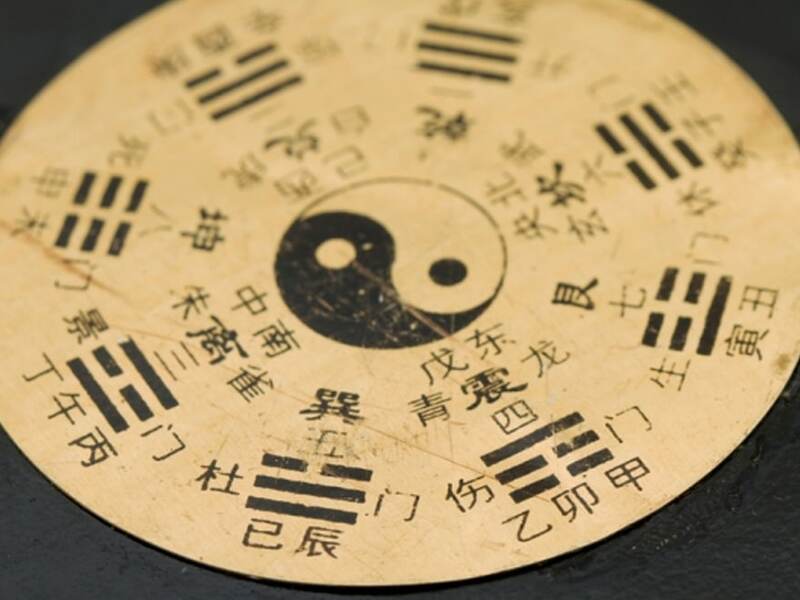 As an acupuncturist in Banbury who practices Balance method acupuncture, I am fully experienced in identifying those clients who may be more suited to treatment using Balance. This usually allows for a quicker diagnosis but retention of needles may be longer. For those looking for treatment of internal issues including gynaecological conditions, digestive problems and hay fever or sinus issues, the Balance method can be highly effective too. Why not book an appointment to see if Balance is suitable for your complaint? A deeply therapeutic style of massage which utilises specific hand techniques alongside acupuncture points, makes Tuina an uber powerful treatment option – once you have had Tuina other massages never quite feel the same! Tuina has been around for thousand years and can be used on patients of any age from children to the elderly and of course the needle phobic. Rhythmic compression of the Meridians, working into specific acupuncture points effectively restores the smooth flow of the body’s energy (Qi) relaxing the muscles bring healing blood into the area and restoring balance. Tui Na involves rolling, kneading and sliding, pressing, pulling and tapping on the muscles and tendons alongside an acupressure technique designed to aid healing. Typical appointments last from half an hour to an hour and will leave patients feeling relaxed yet energised. Effective on conditions such as pain reduction in the back, neck, arms or legs, the massage focuses on the specific problem making it ideal for those suffering sciatica, arthritis or muscle spasms. It can also be used to alleviate disorders caused by stress (such as headaches), insomnia and even digestive and reproductive disorders. Here at Winning Health, as a Tuina massage therapist in Middleton Cheney, I am able to treat specific complaints without the need for painkillers, which can sometimes cause more problems than those they ‘treat’. If you’re looking for an alternative to ease your pain, leaving you feeling energised yet relaxed, then Tuina massage may be just what you need. Why not contact Winning Health today to book your appointment? Micro Systems Acupuncture focuses on the belief that smaller, well-defined parts of the body are closely linked to both the organs and all other parts of the body, and acupuncture in these specific points can ease a number of different conditions affecting many different parts of the body. Particularly effective on stress and anxiety, the method can help restore balance to both mind and body, allowing the patient an alternative method to western medicine. 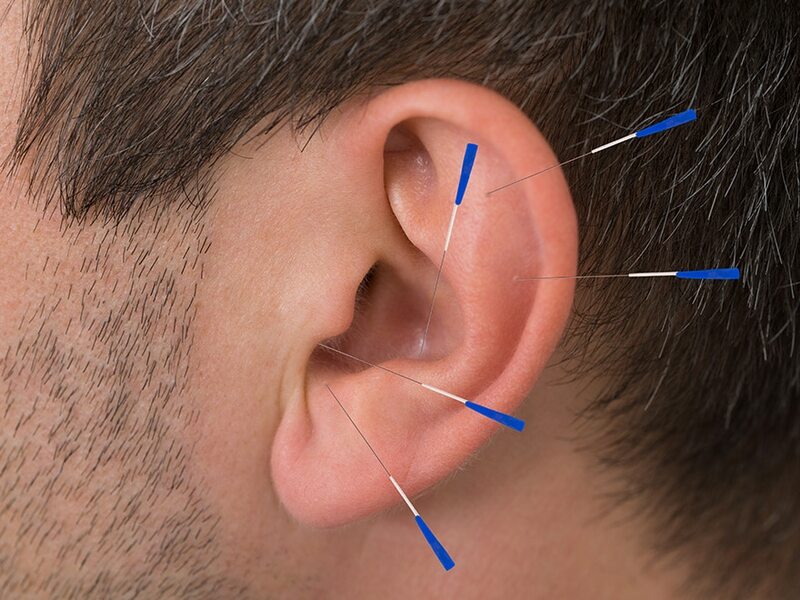 Micro Systems acupuncture is usually focused on the ear, scalp, wrist and ankle, foot or hand, and focusing on one or more of these small areas is said to be able to treat issues almost anywhere in the body. 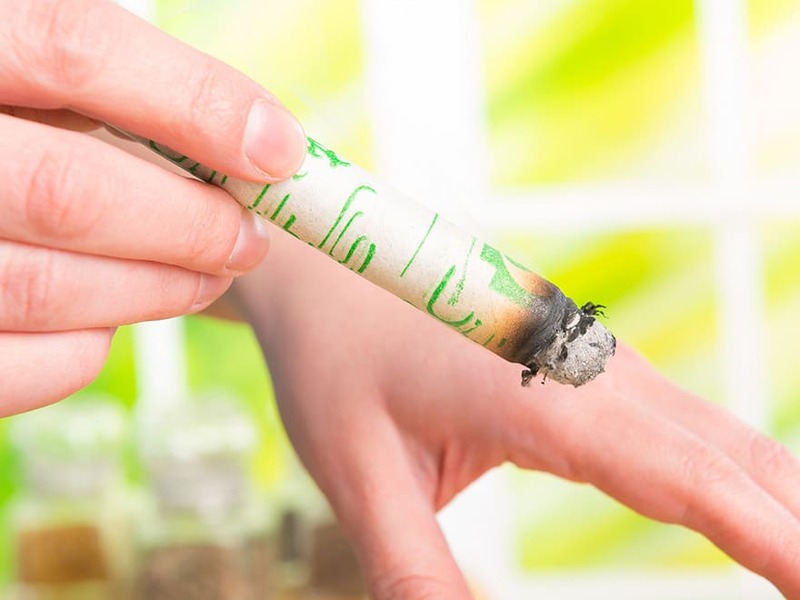 From pain management to the improvement of mental health, results are often immediate, and this can help those patients who prefer not to rely on drug-based treatments. 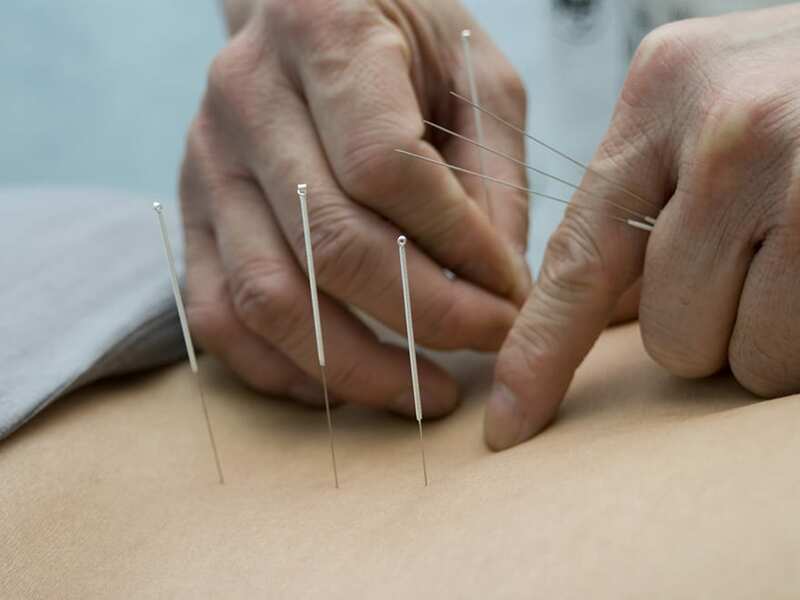 Here at Winning Health, as an experienced acupuncture specialist, I will take a full medical history, before discussing and devising a treatment plan. Depending on your symptoms and how long you have had them will determine how many treatments you will need. If you’ve exhausted other treatment options and are looking for a tried and tested alternative treatment for any ailment, why not book an appointment and see how Marie at Winning Health can help you? Gua Sha, Moxibustion, Cupping, Electro acupuncture will be incorporated into your treatments (if needed) and these modalities will be explained and discussed with you beforehand. Cosmetic Facial Treatments are also offered at Winning-Health, a mix of traditional body and facial acupuncture points to naturally lift the face alongside the use of intradermal needles to specifically target troublesome wrinkles, the treatment is followed with some TuiNa massage to the face and neck.